An island country, Sri Lanka is a verdant paradise in terms of geography. Shaped as a pearl falling from the southern end of India, the country amasses rich topographical gems. Spread over 66,000 sq km area, the country stretches only 244 km at its widest point and 433 km from north to south. Considering its small size, tourists might think that the country has shortage in tourist attractions as well. But there, they get it wrong as geographically, Sri Lanka is bestowed with many wonderful attractions. Starting with 1,340 km long coastline, the country has abundant beaches that bring up the feeling of being in a paradise. Surrounded by the Indian Ocean, the beaches here have are one of the best preserved in the entire world. The south side of this country is dominated by hills and mountains. 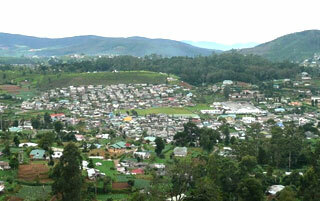 The highest mountain is Mt Pidurutalagala (2524m) overshadows the native tea-growing capital, Nuwara Eliya. Other than that, the natural Sri Lankan beauty can be greatly admired through its rice fields, palmyrah planted limestone plains, scrub jungles, ancient rainforests, salt-marsh, mangrove swamp and even semi-desert. The range of topography and habitats seems endless in Sri Lanka. That’s the beauty of this exotic region that showcases an exuberant parade of sights and experiences. A traveller thrives on such bountiful experiences. That’s what Sri Lanka offers him. 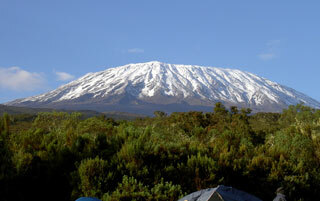 The destination has a rich showcase of captivating travel attraction for that wholesome vacation. Explore more opportunities of Sri Lanka Travel here.